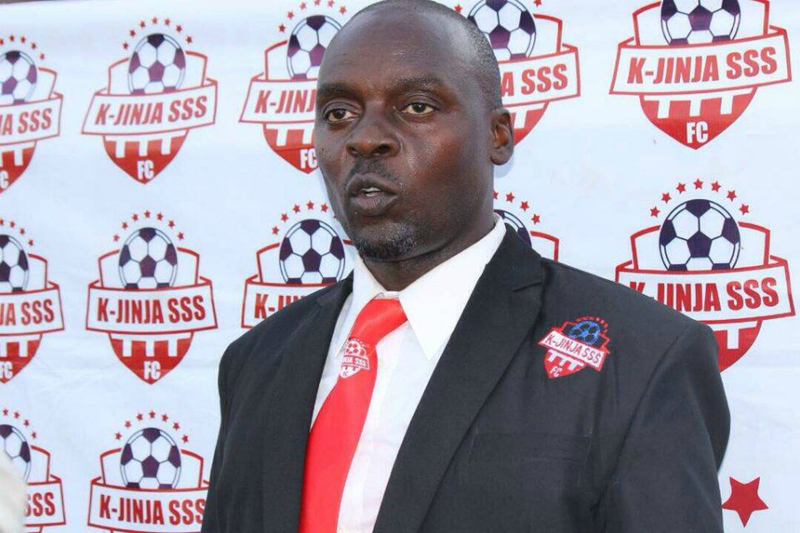 ARUA – Arua based Uganda Premier League side, Onduparaka FC have confirmed their interested in securing the services of Kirinya JSS head coach, Charles Ayiekoh. The role of head coach at the Caterpillars’ fell vacant earlier last week when Asaph Mwebaze decided to terminate his contract by mutual consent. In an interview, Onduparaka patron Bernard Atiku confirmed the interest in Ayieko. “We are seriously weighing options on the table, said Atiku. “Many coaches have applied and among these include one from Italy and Burundi. “We are also looking at the local market with Charles Ayiekoh Lukula among them as one of the capable replacements for the Mwebaze. “However, we are not in a hurry because we are standing their contracts and terms before we make the announcement. However, Onduparaka are not the only side romoured to be interested in the former Soana FC tactician with both SC Villa and Nyamityobora also interested. Villa and Nyamityobora are also without a coach after Moses Basena and James Odoch threw in the towel respectively. Ayiekoh has been at Kirinya since the start of 2017 and has over seen a steady improvement in results, leading the side to a 5th place finish last season. He has a running contact at the Jinja based side that expires at 2020.